G.M. Properties features a variety of Gulf front and beachside rentals in studio, 1, 2, and 3 bedroom units. Most are located on the western end of Panama City Beach. All units are fully furnished. 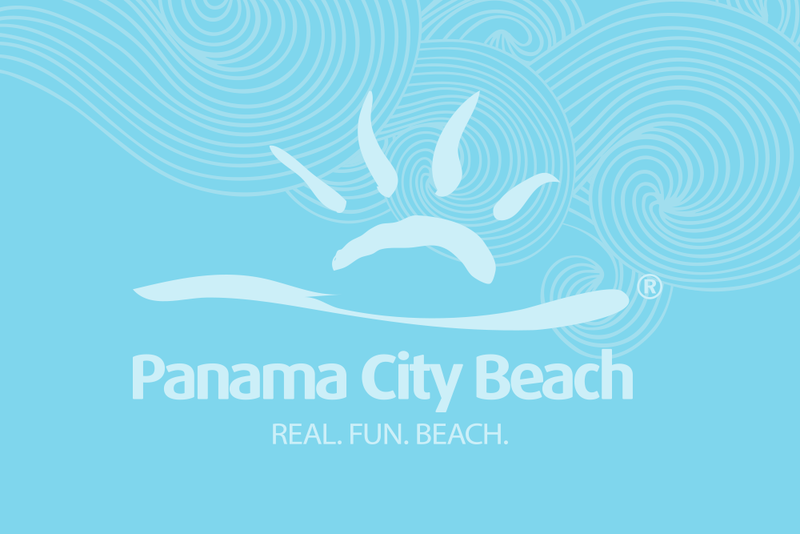 Let our courteous staff help you plan your vacation in a well-furnished property convenient to shopping, golf and many attractions of Panama City Beach.